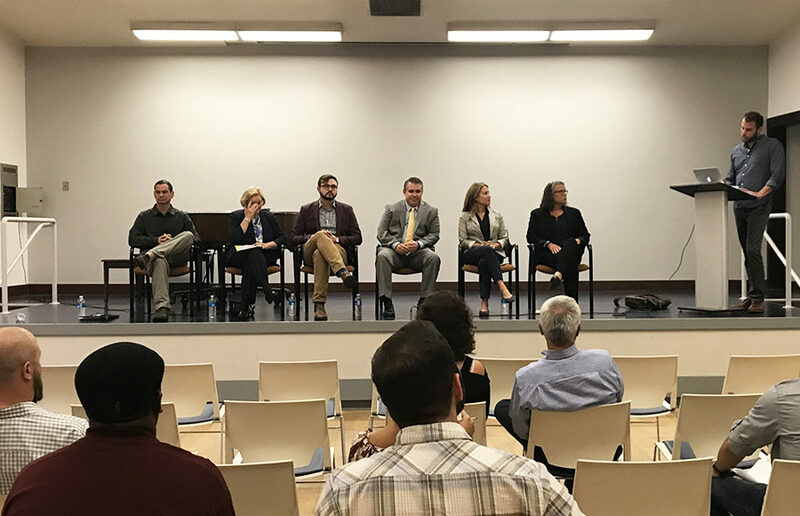 Government officials, business owners and residents came together to discuss Berkeley’s local cannabis policies at a community town hall Wednesday evening. 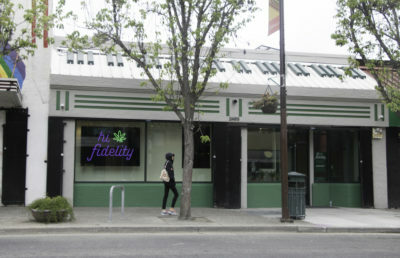 They met to address future opportunities and remaining shortcomings of Berkeley’s cannabis regulation, such as the competitiveness of legally licensed businesses with the black market. Other concerns persist over public safety, youth access to marijuana and the hurdles cannabis distributors and cultivators face in setting up shop in the city. 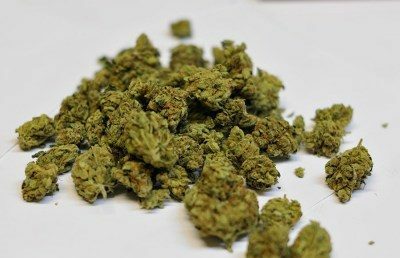 In response to these issues, the cannabis dispensary Berkeley Patient Group, or BPG, decided to host that night’s panel of speakers to consider some “unfinished business” regarding local cannabis regulation in Berkeley, according to BPG’s Chief Operating Officer Sean Luse, who moderated the discussion. Speakers included Mayor Jesse Arreguín and Alameda County District Attorney Nancy O’Malley, as well as business and community representatives. In his opening remarks, Luse said Berkeley had not seen such a pooling of perspectives to tackle lingering cannabis-related policy issues outside of traditional city institutions since 2010. Supporting legally licensed cannabis businesses along with ensuring public and youth safety became the focuses of the night. According to Berkeley Unified School District Vice President Judy Appel, Berkeley has a higher rate of youth cannabis use than the state average, but she also said legalization has created greater opportunities for conversations around consumption. 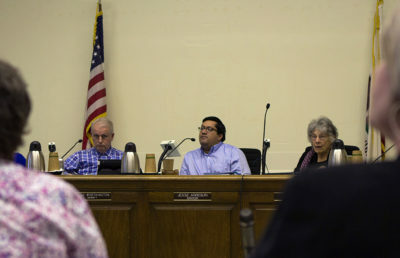 Arreguín addressed some of these sentiments in his speech and added that the City Council plans to tackle some of the remaining concerns in its upcoming meeting and in an October workshop. O’Malley and Berkeley Police Department Chief Andrew Greenwood also discussed the prevalence of violent crimes and the dangers that driving under the influence poses to the community. According to O’Malley, she has not seen a significant increase in violence around cannabis retail stores themselves, but she said her office is prosecuting several “big gang operations” that involved violent takeover robberies related to marijuana. Audience members included local business owners as well as city officials, such as Land Use Planning Manager Steven Buckley. He will present cannabis policy options to the City Council next week and said the city is still trying to craft legislation sensitive to Berkeley’s local climate. Sophia Brown-Heidenreich is an assistant news editor. Contact her at [email protected] and follow her on Twitter at @sophiabrownh.